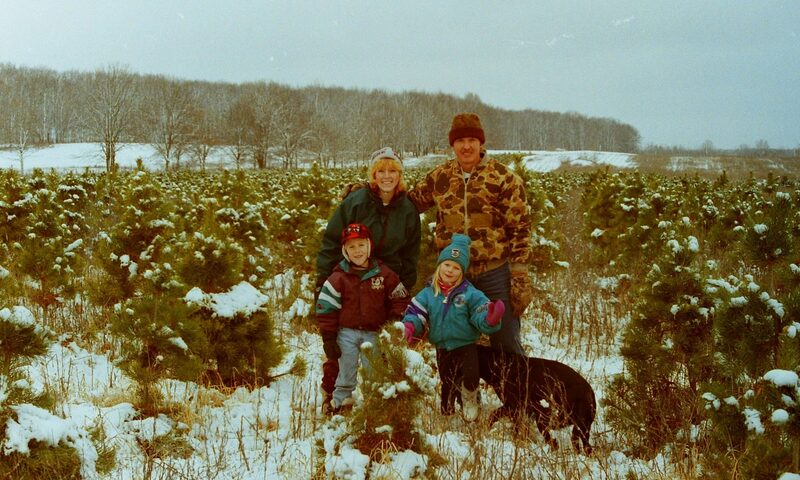 The tree farm was started in 1990 by Terry Jacobson and Mike Sellers. Mike moved on and it is now operated by all of the Jacobson family. You will see us all here. Planting, pruning, weed control, harvesting trees, and running our choose-n-cut. We have had several bad years through out time. Drought, where we plowed under thousands of seedlings. Winter burn on the trees which made us close for 2 years because people don’t like to buy trees with brown needles. Although most of the burned (brown foliage) was on the South side of the tree. We have a lot of nice trees now, and we are opening new fields that have never been cut before. We have planted over 48,000 trees over the years, pruning them every year to give you a quality tree. We run a Cut Your Own Christmas tree business. We have Santa, plus hayrides. We have free hot apple cider. We have precut trees or cut your own. Baling of your Christmas tree is $1.50. Shaking is free. Fraser fir, balsam fir, Colorado spruce, black hills spruce, and white pine are available. We no longer carry scotch pine. Scotch pine has a very poor rate of return, because only about half of the trees we planted were good enough to sell. Plus we do Ball and Burlap trees (B&B) for landscaping your home or business. 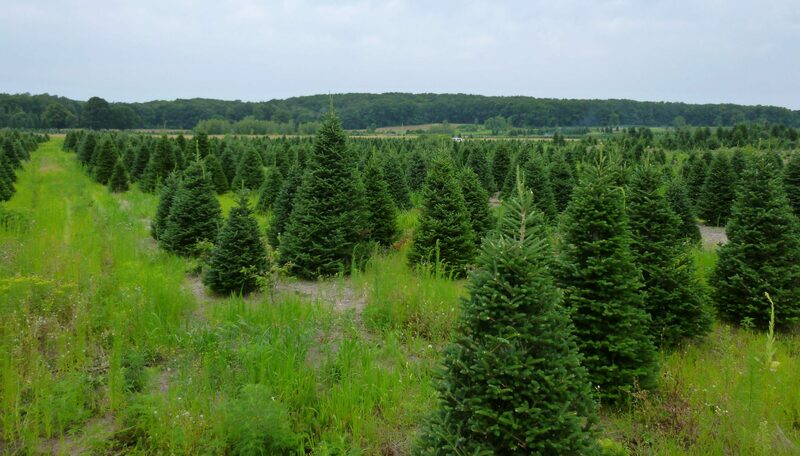 We sell wholesale Christmas trees to several lots, and are willing to help you start a new lot. Hope to see you this year. Thanks. The Jacobson family.